I wanted to revive my Q&A series from last year because I’ve been receiving quite a few requests for style advice & there are a few topics that I think will be helpful to share with all of you. 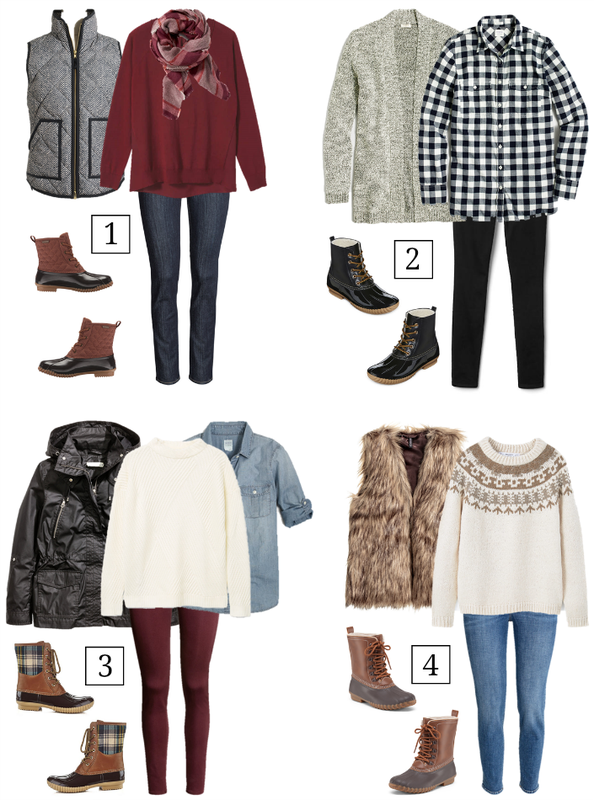 Today I’m tackling a question I’ve been asked a lot this season: what to wear with duck boots. 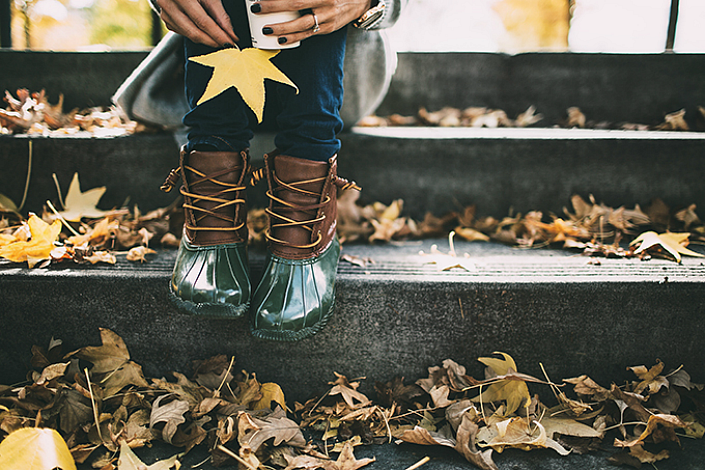 These are a classic fall staple that are a great alternative to knee-high rain boots. I recommend wearing these with skinny jeans, pants or leggings. If you’re opting for jeans, you can either pair them with cropped denim, roll up the hem of your jeans & wear marled socks or tuck your jeans into the boots. 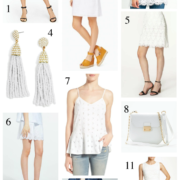 I’ve put together a few casual looks below to help provide some outfit inspiration and, if you don’t want to invest in the original L.L. Bean duck boots, I’ve also included some budget-friendly look-alikes. Be sure to keep writing in with your questions or let me know if there’s something you’d like to see by commenting below!